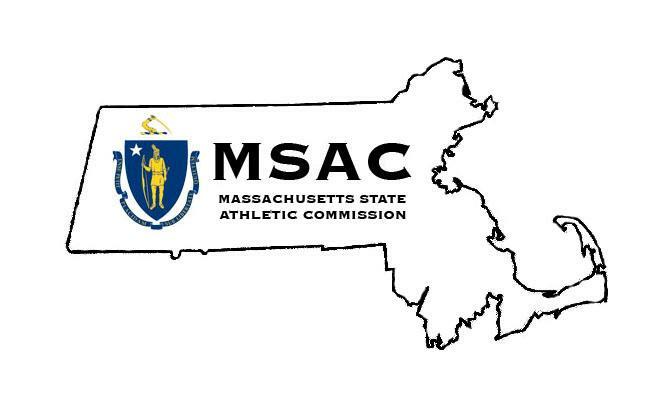 Bangor, Maine (July 16, 2018) – New England Fights (NEF) will hold its next mixed-martial-arts event, "NEF 35: Wicked Season," on September 8 at the Cross Insurance Center in Bangor. Earlier today, the fight promotion announced the addition of a professional lightweight bout to the fight card. Josh "Hook On" Harvey (4-0) will return to the cage to take on Jay Ellis (15-79) at a fight weight of 155-pounds. The fight with Ellis will take place just over 16 months since the last time Harvey did battle in the NEF cage. The former amateur lightweight champion is undefeated thus far in his professional career. Harvey has entered the cage four times in the pro ranks and has finished all four opponents in the first round with two knockouts and two submissions to his credit. 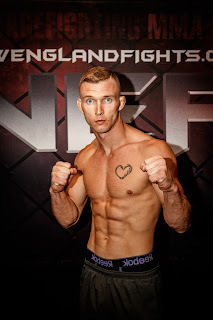 He is a member of Young's MMA based in Bangor, and "NEF 35" will be Harvey's first opportunity to fight in front of his hometown fans, family and friends since "NEF Presents Dana White: Lookin' for a Fight" which took place at the Cross Insurance Center in August 2016. Harvey's opponent, Jay Ellis, is a longtime veteran of the sport based out of Milwaukee, Wisconsin where he trains with Team Knockout. Ellis regularly travels to New England to compete and has gained a cult following throughout the region. Last summer, he shocked Bangor fight fans by taking the fight to Ryan Sanders (16-9) and nearly upsetting the hometown favorite with a submission attempt before Sanders was able to score a come-from-behind victory. "I'm so happy to be coming back to Maine to put on another great performance," stated Ellis when reached for comment. "This time my hand will be raised high as the victorious one."